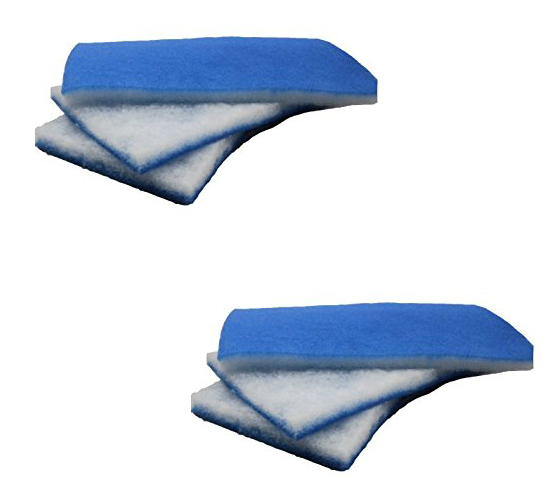 For many years, Rheem / Ruud / WeatherKing products were difficult to find replacement air filters for. 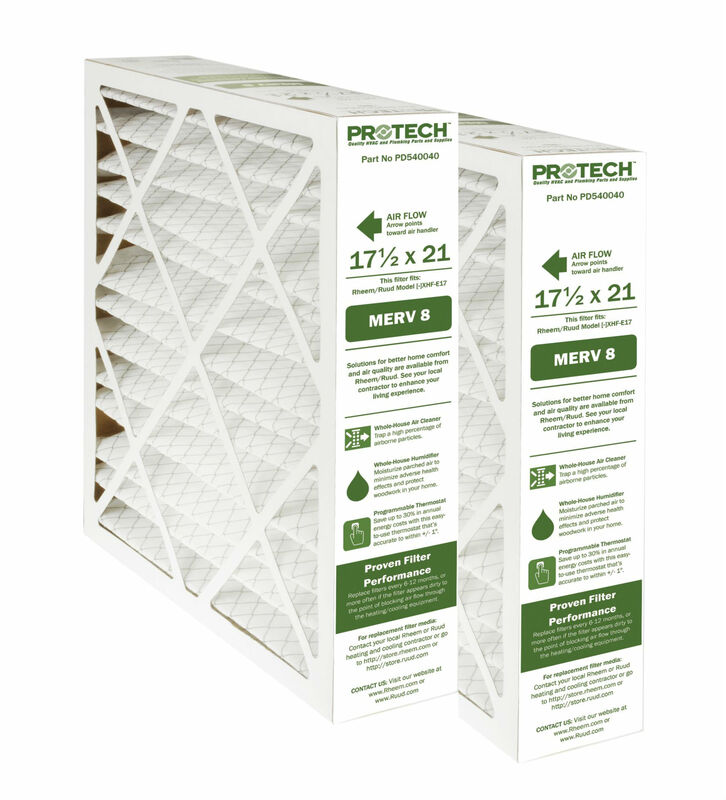 In many cases, the heating and cooling contractor was left with no other option than to locate the air filter in grilles inside the home, or under the air handler in the air handler stand. In some cases the contractor had to incorporate a separate air filter box in the ductwork. 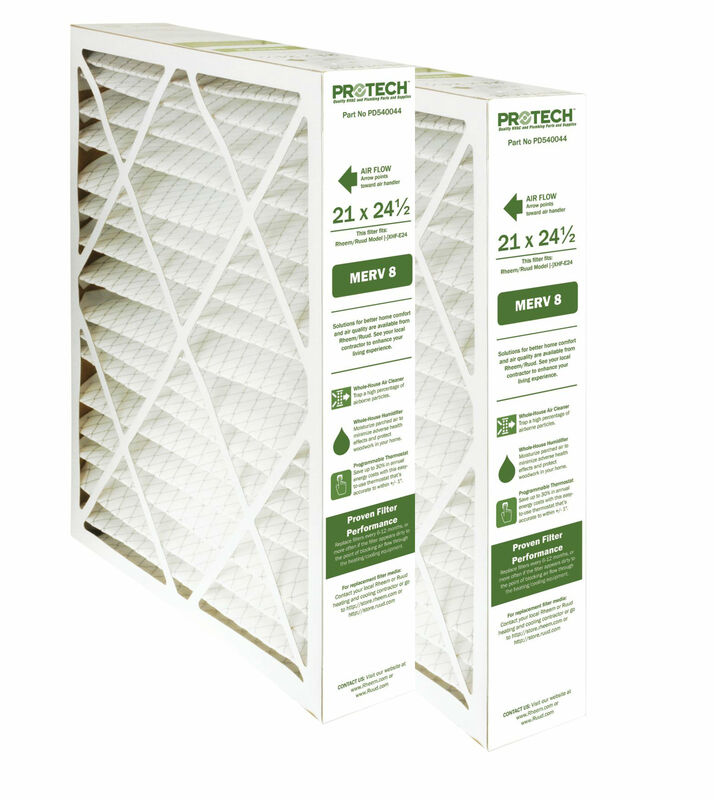 Although it has been a challenge, we are now able to say we can help you find the air filter size you need with your Rheem, Ruud, or WeatherKing equipment. We also have replacement filters for Rheem-Ruud-WeatherKing media filters 540010, 540012, and 540014. 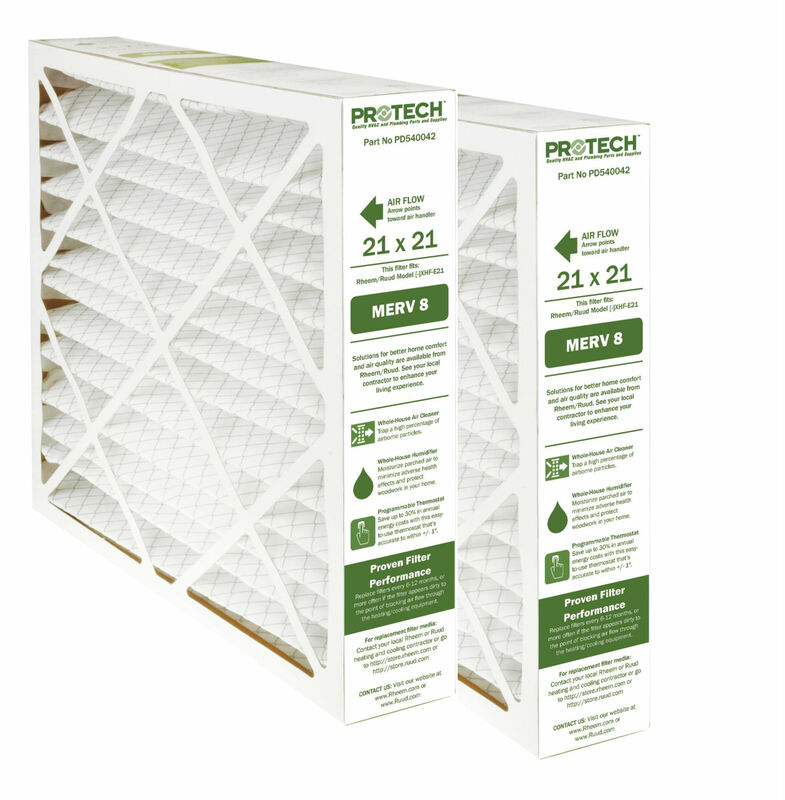 Please give us a call if you still do not see the air filter you are looking for, and we will try to help you find it.